Currently my Easter recipe collection is over 80 recipes. 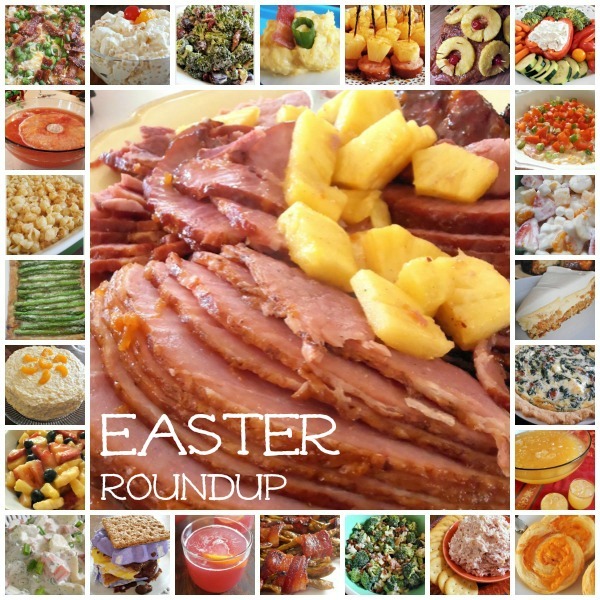 It has just about every recipe you'd need for a delicious Easter menu. Please be sure to check it out here! They all look amazing! I'm going to check them out!